Banners with the Push 2 Play feature appear in the lower right corner of the TV screen. Their purpose is to attract viewers and get them to interact. Pushing the red button on the remote launches and plays the video ad. At this point, it is possible to skip it. Once it is done, the TV program continues. When advanced targeting options are used, the advertising message reaches the desired audience and thus increases the conversion rate. The statistics provided make it easier to manage the TV advertising campaign. Make your own video and banner according to the required technical specifications. Email the video to us at partner@r2b2.cz Subsequently, the video will be approved and a video URL will be sent. Then upload the banner to the Adform DSP and add the URL you’ve received for the video. To properly display the Push 2 Play ad on HbbTV, please use inventory for R2B2 HbbTV. Once the banner is uploaded, it goes through the R2B2 approval process. 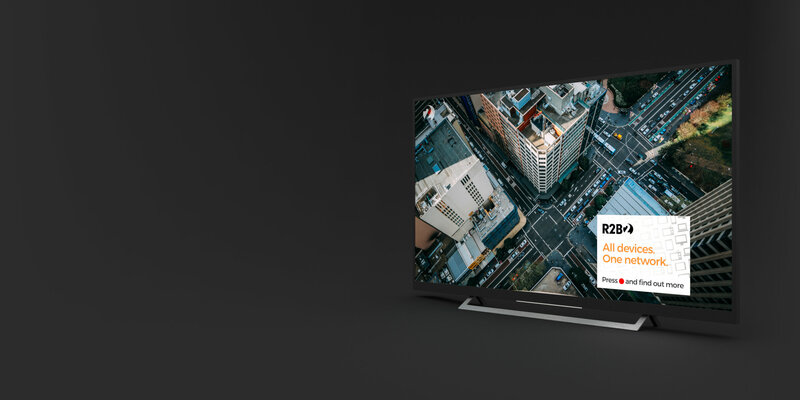 Why do creatives for HbbTV have to be approved? HbbTV ads are displayed on TV screens where ad content is subject to the advertising code of ethics. Thus, we are required to uphold the code and are responsible for all ad content that is put on TV through our ad network. TRIAD Advertising wanted a campaign to raise awareness of Kingswood cider through a “carefree” clip, as they had an ideal opportunity to address TV viewers who were expected to be relaxing in front of the TV. 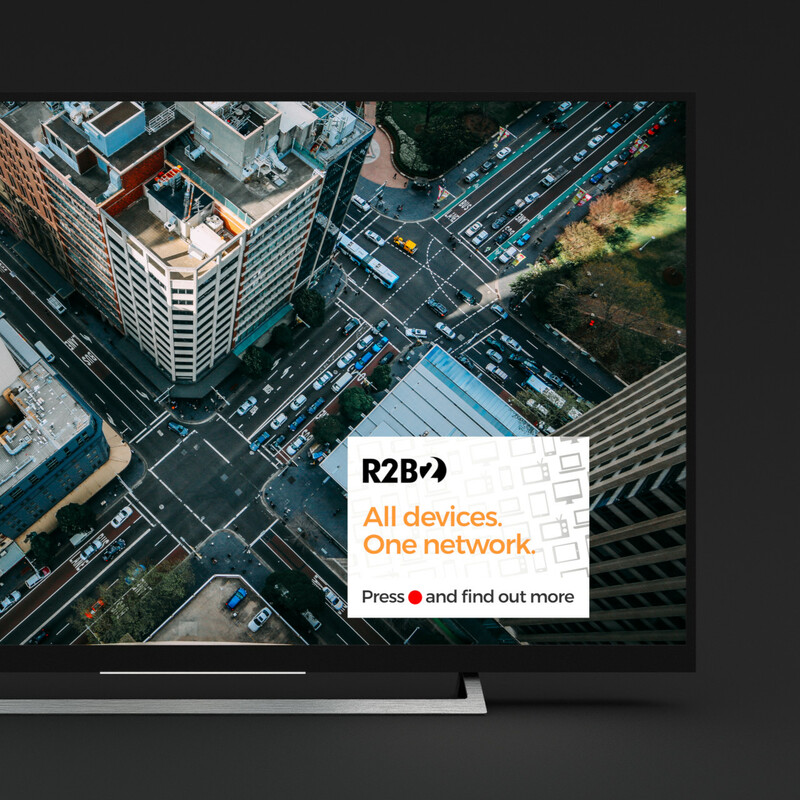 R2B2 is the first in the Czech Republic to have tested the possibilities of IP retargeting on HbbTV. The goal of the research was to test the use of the IP retargeting method for cross-device programmatic ad targeting between computers, mobile devices, and TVs.